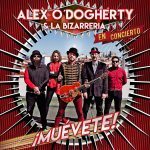 The versatile Alex O’Dogherty, with his current band The Bizarre presents us his new show ¡Muévete! Where they show the rockiest facet of this artist, with a show that with his songs of funky, pop, rock, hilarious conversations, his special connection with the public, his flashy costumes, his funny hats, his halo of magic and surrealism, Alex will literally take you so you can not stop MOVING! Alex is able to get an entire venue to dance and sing on the street and promises to do it again in the following concerts. So if you want to enjoy it, you know what you have to do. 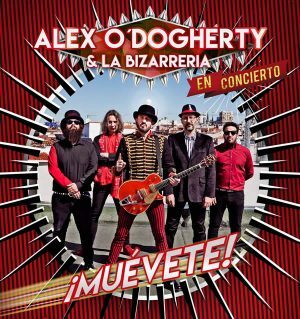 Company: Alex O’Dogherty & La Bizarrería (Spain – Madrid). Performances: Sept.30, 2017 at 11:00 pm. Duration: 90′ / All Audiences.